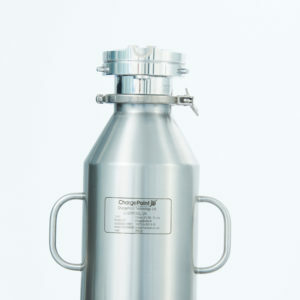 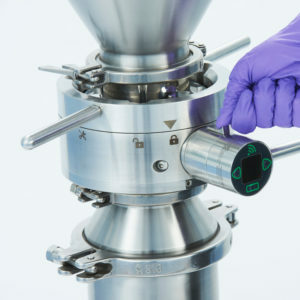 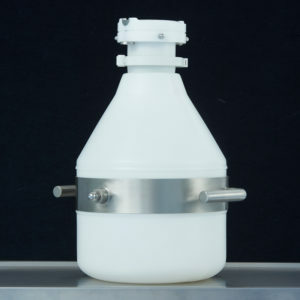 ChargeBottle® MX is a robust pressure rated bottle to suit a variety of specific process requirements with purge and viewing options suitable for aseptic processing. 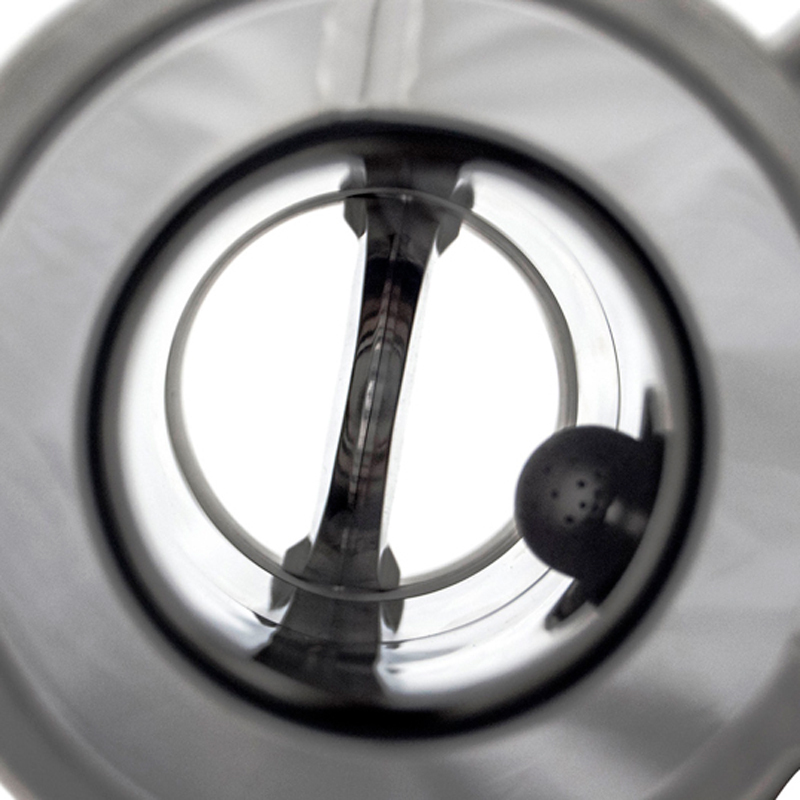 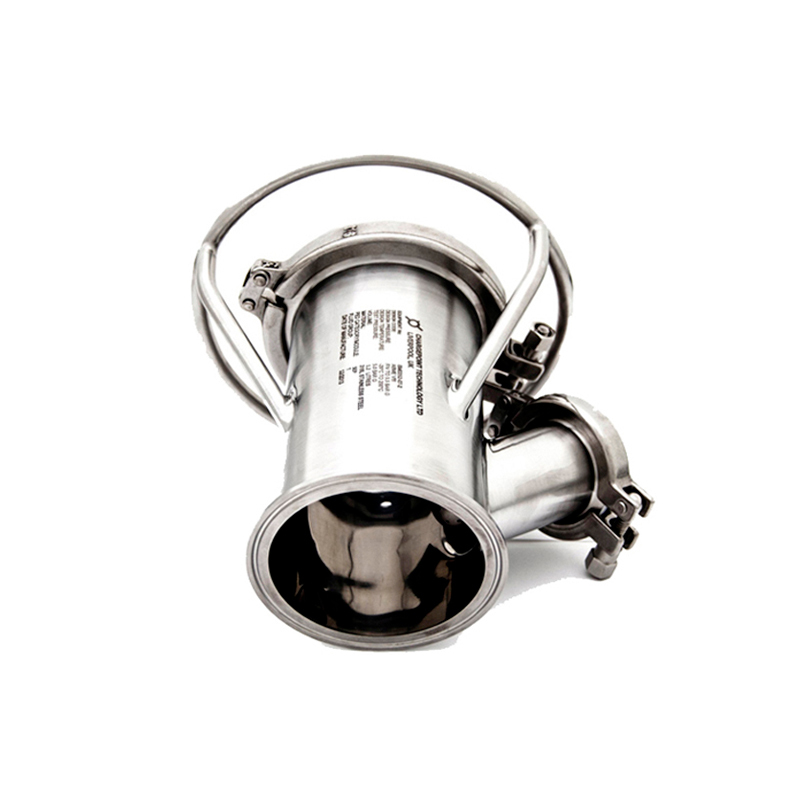 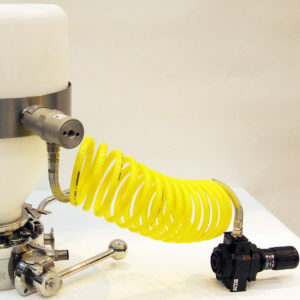 Our ChargeBottle® MX maximises product flow and its wet or dry flush ensures maximum yield recovery and excellent containment performance by providing a cleaner transfer through the ChargePoint® valve. 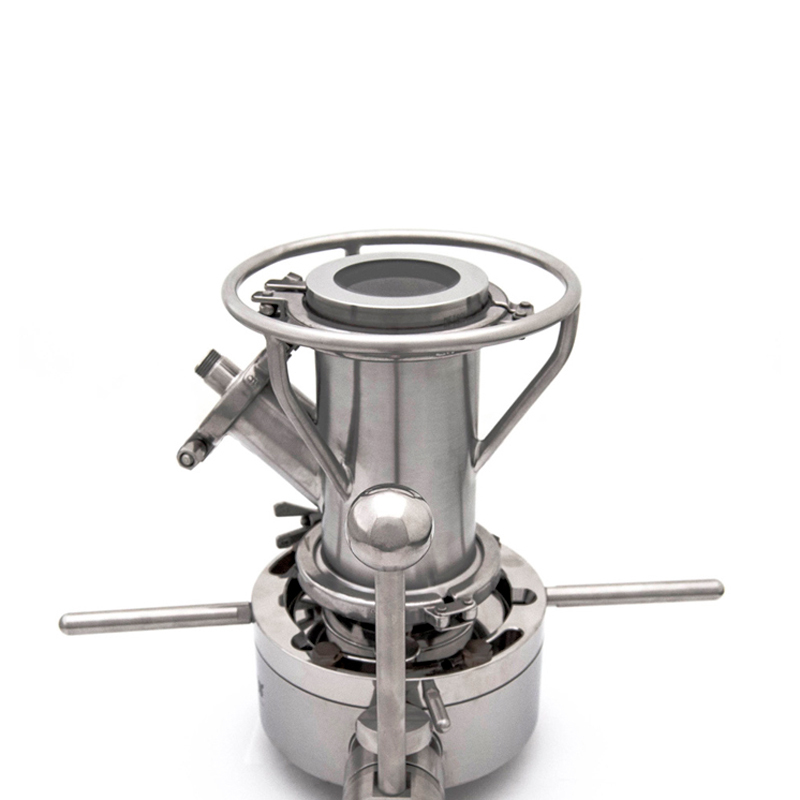 Once the valve is separated this can improve containment results without the need for more advanced valve designs. 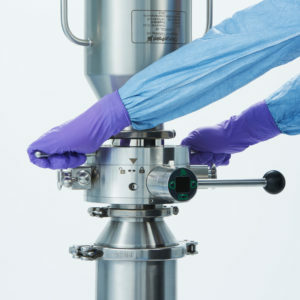 It is autoclave compatible and can be use with sterilised in place (SIP) applications to make it suitable for use in aseptic processing. 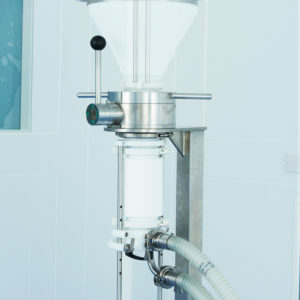 The versatile powder transfer container has a range of optional extras such as vibration devices, fixed and modular handle grips and is compatible with automatic lifting hoists.